Home » It’s Here! A CHRISTMAS VALENTINE! I hope this note finds you well and looking forward to Christmas! I’m especially excited because…(you may want to sit down for this)…I have a new book out! 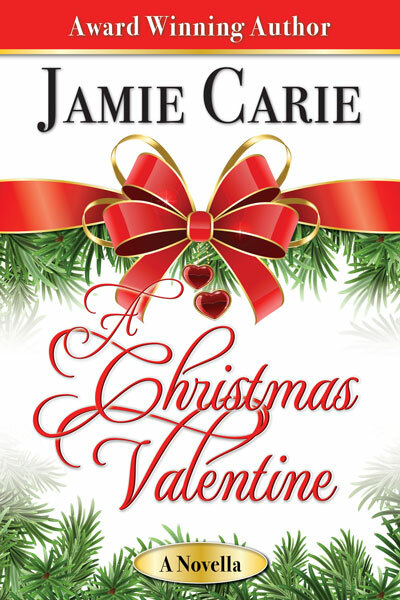 It’s a novella called A CHRISTMAS VALENTINE and is such a sweet story that celebrates both holidays and will warm your heart. So, without further ado, let me introduce you to a love story that will whisk you away for the holiday! and now news has reached her about her past. Will she be able to hold on to everything that she has worked so hard for? Michigan, and close family and friends…except her bookshop is in trouble. Can a mysterious phone call and Sophia’s passion for art be her hope for the future? Dare she hope again? In a twist of fate, these two women meet. Will a house swap over the week of Valentine’s Day provide some answers? What they find across the country will surprise them, and possibly change their lives forever.